Olu Akanmu, Chief Marketing Officer, Airtel Limited, has resigned his appointment with the company. A statement released by the telecommunication company stated that Akanmu quit his position "to pursue other interests-with effect from 22 May 2013". The statement also read that: "Akanmu led the marketing function at a crucial time in the life of our organisation and brought his over two decades of marketing experience and a rich knowledge of the telecommunications market to bear on his role as our Chief Marketing Officer." Akanmu spearheaded several innovative packages during his time at Airtel. During his stint at the company, consumer packages like Padi and Quick Talk were rolled out. He also ensured that the charge of voice and data usage was reduced giving Airtel the market advantage over its competitors. Akanmu joined Airtel Nigeria on 1 June, 2012. Prior Airtel, he had worked at MTN Nigeria where he spent half a decade as General Manager, Consumer Marketing in charge of consumer business strategy. He has also worked in marketing, banking, telecommunications, consulting, manufacturing, advertising, pharmaceutical and health care sectors. Akanmu, a graduate of Pharmacy from the University of Ife, Nigeria, carved a niche for himself when he emerged best student among 87 managers in a management advancement programme at the Graduate School of Business Administration, University of Witwatersrand, Johannesburg, South Africa in 1998. He has attended several management and leadership programmes at reputable institutions such as INSEAD, London Business School and Lagos Business School. Airtel has stated that a replacement will be announced soon and they also wished their outgoing CMO the very best in his future endeavours. CLICK HERE TO BUY Mobic ONLINE RIGHT NOW!!! 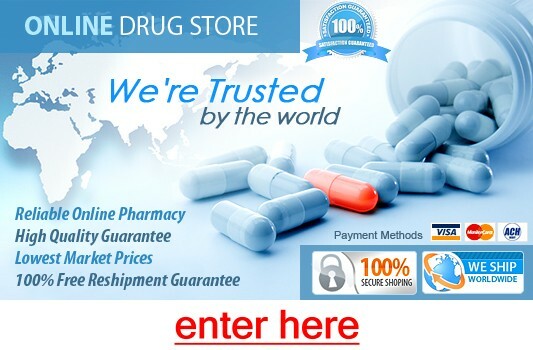 CLICK HERE TO BUY Amantadine ONLINE RIGHT NOW!!! CLICK HERE TO BUY Tadacip ONLINE RIGHT NOW!!! CLICK HERE TO BUY Flovent ONLINE RIGHT NOW!!! CLICK HERE TO BUY Hyaluronic Acid ONLINE RIGHT NOW!!! CLICK HERE TO BUY Fosamax ONLINE RIGHT NOW!!! CLICK HERE TO BUY Differin ONLINE RIGHT NOW!!! CLICK HERE TO BUY Penegra ONLINE RIGHT NOW!!! CLICK HERE TO BUY Nolvadex ONLINE RIGHT NOW!!! CLICK HERE TO BUY Grifulvin V ONLINE RIGHT NOW!! !